Expand your understanding of the region and its culture by taking a closer look at its history, architecture, art and religion. Explore cathedrals, government buildings, academies, side streets and more on this 3 hour city tour of Maceió. Jump aboard a schooner and sail out to the paradise beach of Gunga. Enjoy a full day of fun and relaxation at this top 10 Brazilian beach. You’ll also enjoy the cliff rock formations and other available tourist facilities. 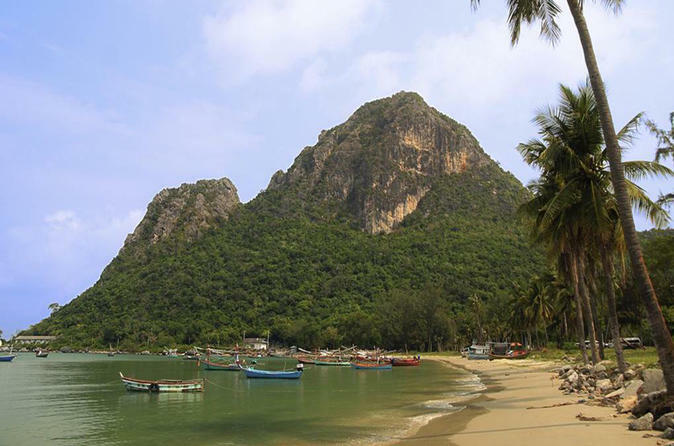 Opt for a tour of the nearby dramatic cliffs and rock formations, or simply relax on the beach and take in the scenery. 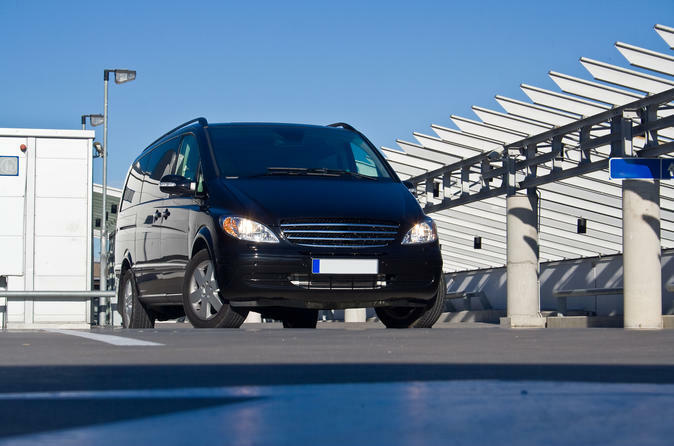 You’ll be met at the airport and taken directly to your hotel or vice-versa. Enjoy quick, dependable, friendly service as a representative will greet you when you clear airport customs. Voyage on this full day trip to visit Duas Barras beach and Marape dunes. A short boat crossing finds you standing on an enchanting white sand beach with a magnificent backdrop of dunes and rocky cliffs. 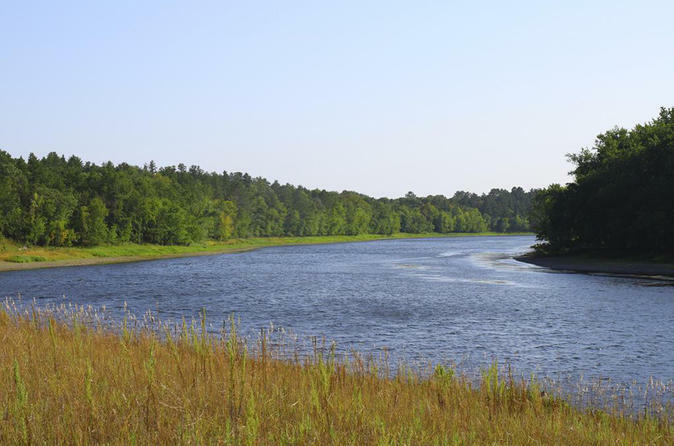 Enjoy the inviting waters of the River Jequiá and enjoy the rich coastal wildlife. 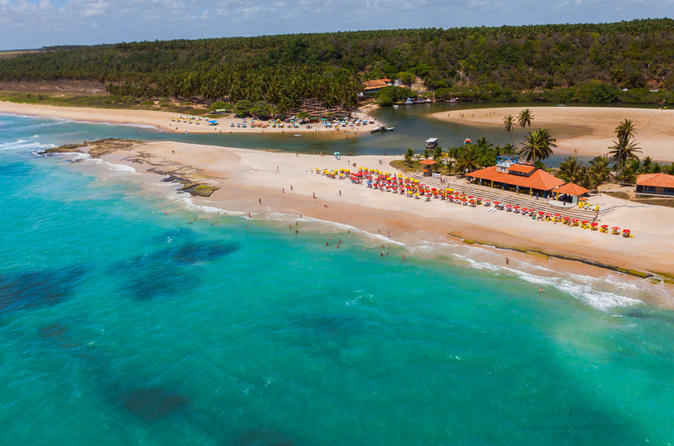 See why Maceió's brilliant turquoise waters attract tourists from all over the globe. 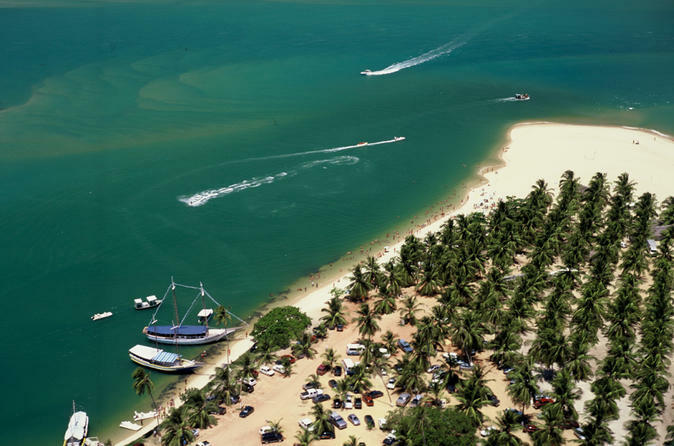 It is one of the liveliest and most beautiful beaches on the southern Alagoas Coast. 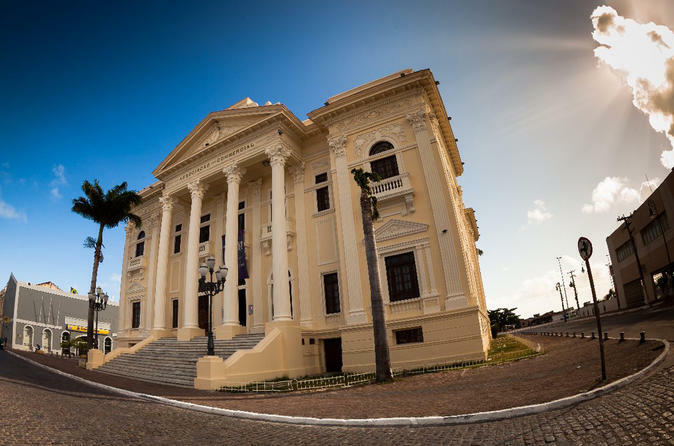 Take a closer look at Maceió's history, architecture, art and religion while exploring cathedrals, government buildings, academies, side streets, and more. Head to the calm, shallow waters of Paripueira Beach. Here you’ll discover the Municipal Marine Park and the world’s second largest coral reservation and a manatee preservation area. 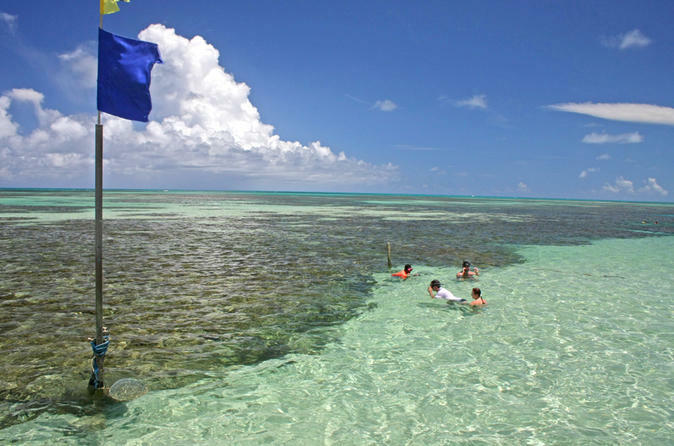 Snorkel and swim alongside friendly tropical fish or take a boat to the outer reef pools. Voyage on a full day boat trip to the São Francisco River nature sanctuary. Shifting dunes and a broad fine sand beach welcome migratory birds and other wildlife to this pristine environmental preservation area. Learn to respect and enjoy the beauty of nature as you swim, explore or relax along the beach and river.